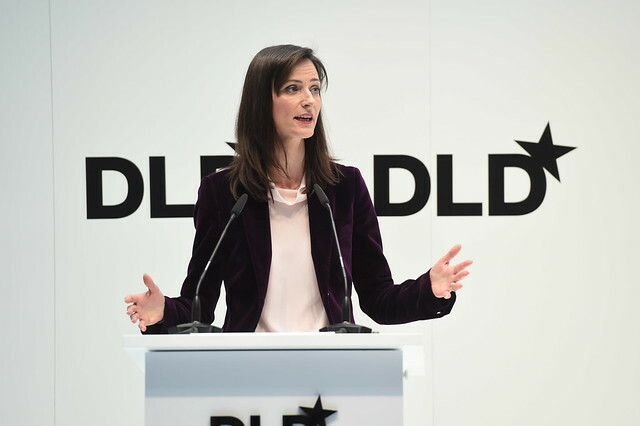 Making her debut on the DLD stage, the European Commissioner for Digital Economy and Society Mariya Gabriel spoke about the legislation for a European single digital market and her plans to upgrade cyber security in Europe at DLD18. The digital single market becomes reality. Until the end of the year, 43 initiatives should lead to a borderless digital market in Europe. Eleven of them are already in place. With the support of stakeholders and member states, we should be able to buy goods, services and content across Europe as well as access our digital subscriptions regardless if we are travelling or at home. The digitization continues to disrupt every sector of our lives. While it offers vast opportunities for our economy, it is also important to address the downsides of the digital transformation, Gabriel says. One of her first objectives is fighting the promotion of fake news. She has launched a high-level expert group to develop a European strategy to defeat the deliberate distribution of misinformation and thus rebuild trust in our democracy. Another central European policy is the regulation of data storage. As data is considered the fuel of today's economy, it is important to guarantee that citizens are perceived as actors in this data economy and stay in control of their digital footprints. "Data needs more protection than ever, because it is more valuable than ever", Gabriel states. A threat that is often neglected in the digital economy is cyber security. There is a huge lack of media competency when it comes to security issues. "90% of cyber attacks are successful due to human errors", Gabriel explains. She currently plans a campaign to enhance digital literacy and awareness of security issues. Moreover the mandate of the European agency for cyber security Enisa has been expanded. Diving deeper into the topic, Gabriel was then joined by a round of security experts: Reinhard Ploss (Infineon Technologies AG), Gabi Dreo Rodosek (CODE), Arne Schönbohm (Federal Office for Information Security – BSI) and Carsten Knop (Frankfurter Allgemeine Zeitung). 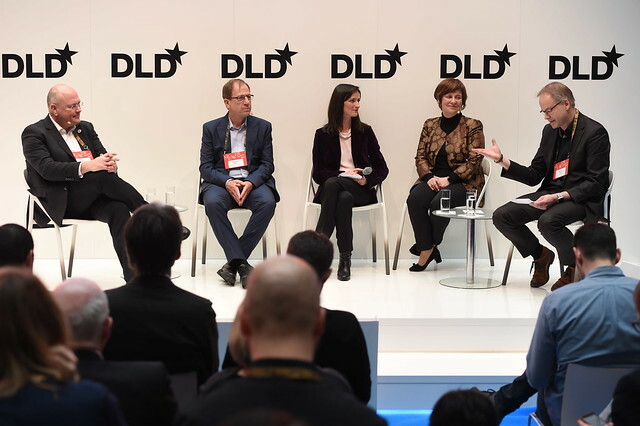 The panelists further discussed certifications and standardization issues and how to ensure better security practices and data protection for the digital economy and citizens in Europe.